With interest rate rises on hold and signs of a slowing global economy, there have been a lot of noises that house prices globally are falling. We look at how U.S. house prices are looking compared to a year ago. Are more houses being constructed? 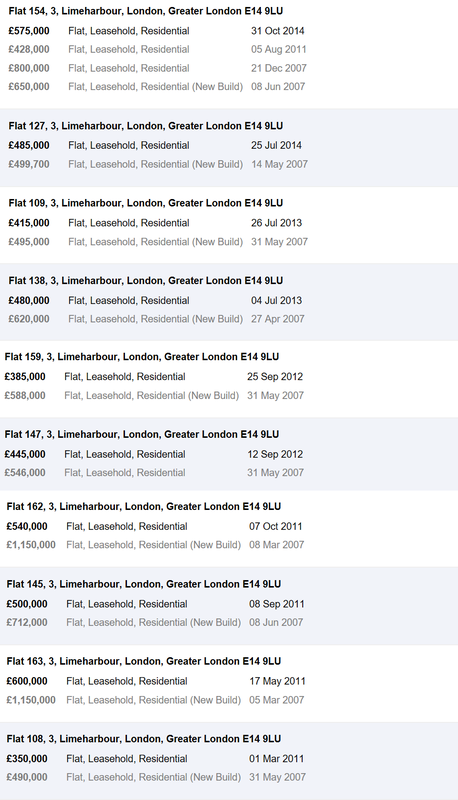 And what about the average and median prices of houses being sold? 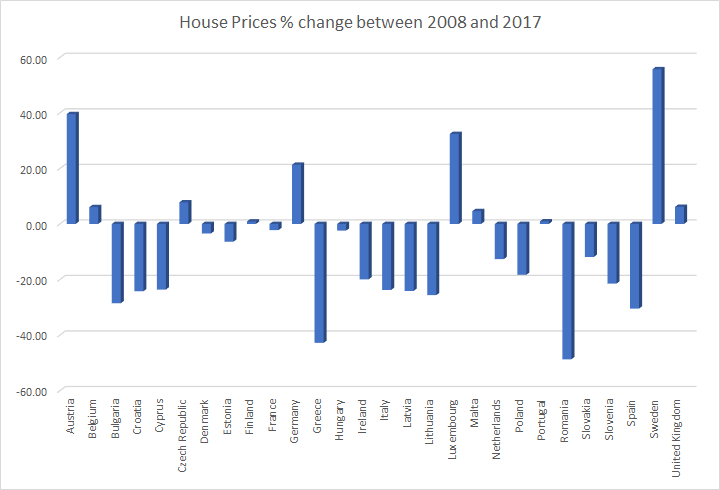 The media has recently been writing about an apparent house price crash for UK house prices but it isn’t that bad. We wrote in May that UK house sales and house price growth are slowing, the on the ground situation hasn’t changed since and the newly available statistics support that. UK house sales and house price growth are slowing but is this time any different? We asked the question, Are the British obsessed about house buying and house prices? a couple of months ago. The British are obsessed about house prices because most of their wealth outside of pensions is invested in property. The Baltic Dry Index is a trade indicator that measures shipping prices of major raw materials and is often seen as a global growth indicator. Over the past month, it has zoomed 48%. It is up 45% over the past year and is up 8% since the start of the year. This despite weaker US, UK and France Q1 2018 GDP growth. 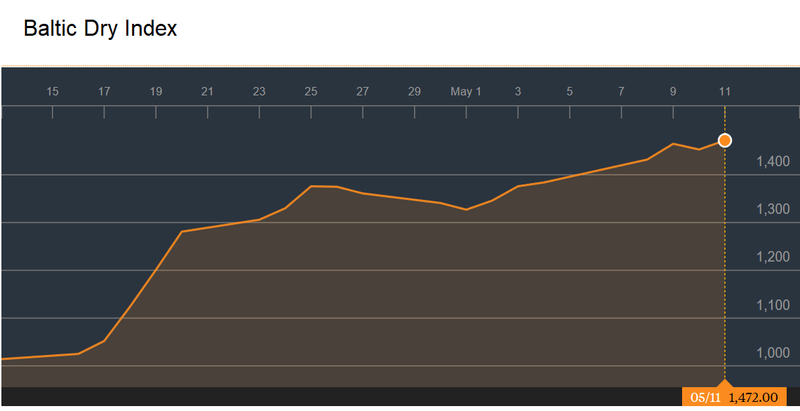 The Baltic Dry index generally falls in the first quarter on back of lower trading activity due to the Chinese New Year but this time it hadn’t recovered until very recently. UK households find themselves in a strange situation ten years on from the financial crisis. Interest rates have never been lower for both borrowers and for savers. We assess the impact of potentially higher interest rates for households in the UK. Are the British obsessed about house buying and house prices?